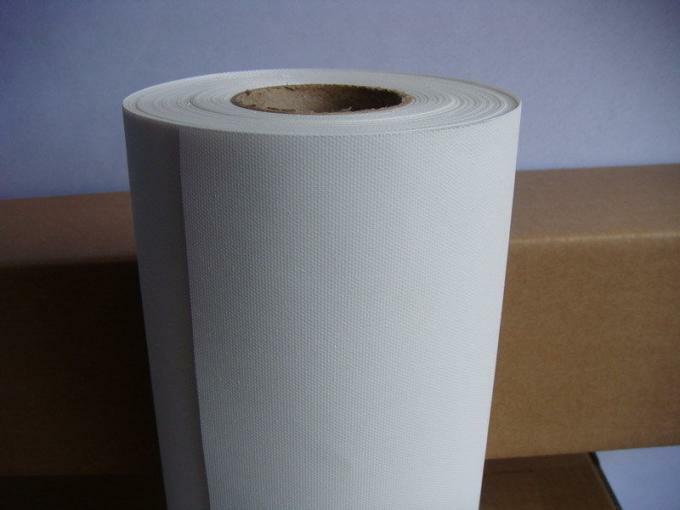 A Bright White 280gsm Polyester Matte Canvas roll suitable for waterbased pigment & dye Inks. It has an instant dry water resistant surface which is flexible, meaning no edge cracks when stretching. 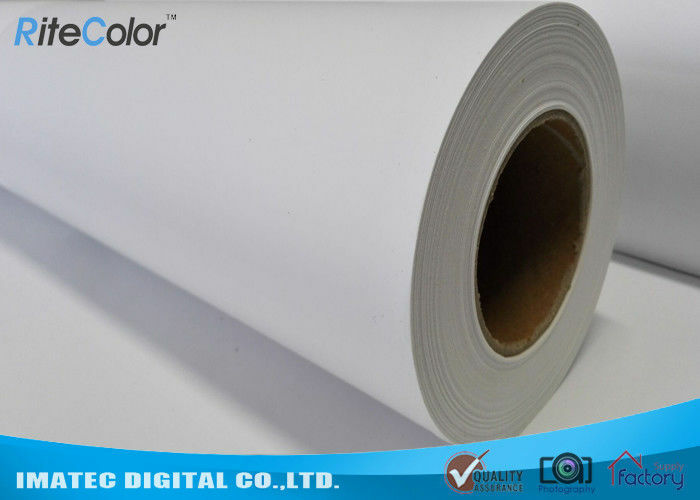 280gsm White Polyester Matte Inkjet Printing Canvas For Pigment And Dye Ink, with 18m & 30m avaliable length. We supply a range of items to the Art - Photography and Wide Format Printing Industry. Check the below list for further information on our products.